A place to share what I have been working on. What is up and what is new! My new adventure. For Christmas, we got me an Instant Pot. I joined a Facebook group called "Instant Pot Community" On black Friday, the price was too good to pass up. I kept reading all the posts and getting excited for mine to arrive. Mine showed up and I had a lot going on, so could not try it out. Then I got sick. Still looking at it......husband said lets do the water test. My mom was doing hers at the same time. Done. Did not have ingredients to make something and not feeling up to it. Mom did in hers and had success. So jealous. Last night I saw were someone had done artichokes. It reminded me that I had artichokes. So followed there directions. Was ok, need to adjust my time. Thing was I was afraid of the thing. I kept thinking about Boston, even though they are safe. I did not stay in the room with it. The second time, it went better and I was feeling better using it. I watch all these great meals, cheese cakes, breads, yogurt, Dulce Le Leche, home made vanilla. Can't wait till I get to feeling better, so I can get to really using it. As I learn more and us my oils, I want to learn more. I see the difference they are making in our lives and those of our friends. I am amazed. They also make wonderful essential oil tags to put on your pets. Yes, my dogs love the oils also. My golden is getting older and is crying at times and breathing heavy with pain. I make and give him Tumeric Paste. This helps a lot, but on days like today.....calming oils in the diffuser and a raindrop treatment with Young Living essential oils is the trick. He is sound a sleep and not panting or wimpering. It has been a busy year. Diabetes diagnosis, travel, doctor appointment after another, quilting, teaching water aerobics, learning and teaching about Young Living Essential oils. A garden. A new roof and car repairs after someone hit my car in front of my house. One day it is so hot here. Then we are dealing with cold weather. Today is the last day to get in on this deal. $10% off one of the premium starter kits. I love these oils. 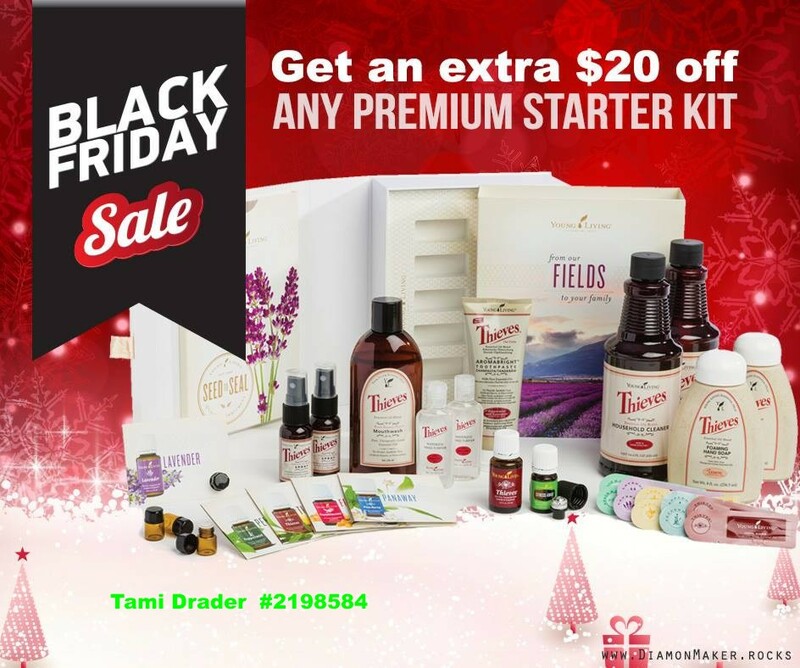 When you purchase your starter kit, you will be able to order more oils, when you want to at wholesale pricing. 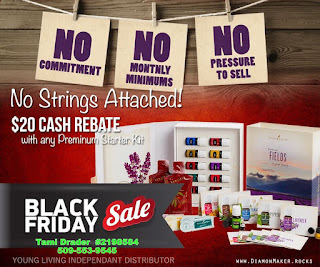 When you purchase the kit through me, you will also get a wonderful free gift from me and $10.00 rebate. I will be hear to answer your questions. Get you hooked up with training. I have been wanting new cookware for a long time. Since I have been on the road to healthier things, I have learned how bad the Teflon cookware is. So I set my sites on Ceramic Cookware. 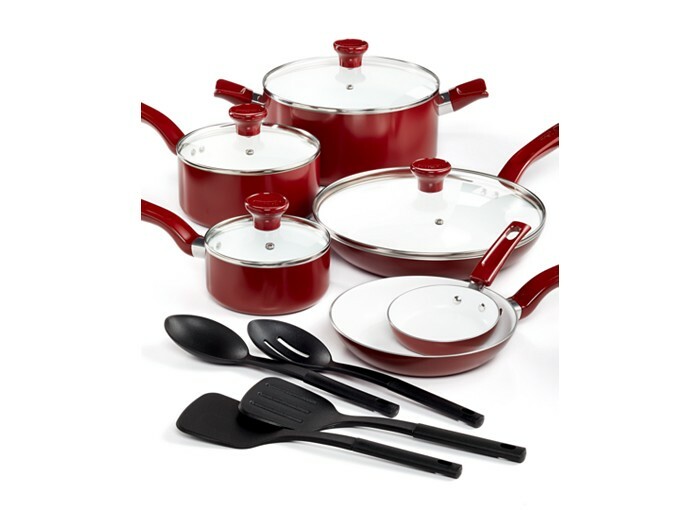 We purchased T-Fal cookware set and matching Griddle at Macy's closing sale. Big Mistake. Not the product, but where we bought it. Macy's was a rip off. After we got home and started looking for pieces to go with it, we found we could have purchased this set $50 cheaper at several different places. Including Macy's online. As for the cookware....amazing. Things I learned. When you first get your cookware, wash, then heat on the stove. Remove from heat and season the pan (oil it) just like you do with your cast iron cookware. You have to re-season the pan every 10 washes. This cookware can also go into the oven. I have loved how they clean up. Using the sprayer cleans off everything, no matter what you cooked in the pan. No scrubbing. I look forward to purchasing more pieces to join my set. Sometimes you need to take control of your health! I learned this several years ago, after back surgery. I woke up one day to find that I could hardly get out of bed. No energy. I went back to bed. I got up to teach water aerobics and then back to bed. I was in sorry shape. Not from my back......but toxic from all the drugs that they had been trying on me before surgery and following surgery. 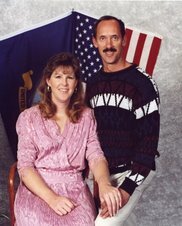 My mom introduced me to someone who helped me get healthy. I detoxed my body. I learned about how cleaning your gut solved a lot of issues. Dr. Axe has lots of info on this topic. http://draxe.com/?s=gut%20health . A few years later, I started having pain in my feet. Was hard to walk. My toes hurt and would sometimes get locked when stretching. The pain was horrible. Every time I had to go to the Dr. for one virus or another, I would tell the Dr. He would look down at my feet and say "nothing is wrong with your feet. That was it. I don't really remember how I came upon Kombucha Tea. Somewhere in my research. I had never purchased it in a store. I decided to make my own. I got a Scoby from someone in town and started making it. I had fun trying different combinations. I love this stuff. Plus the pain went away in my feet. A friend who had pain in his feet, started drinking it and had the same results. I learned lots from a Facebook group. https://www.facebook.com/groups/KombuchaNation.CulturesHealthHealing/ Wonderful info on Kombucha. I also learned about fermented food. I started using essential oils to help with my immune system. I began to get healthier. No more visits to the Dr. for a shot or drugs for something I had caught from someone else. It worked. When I had to visit my Dr. for annual, he said where have you been. I told him what I was doing. He said oh. I told him how my feet where so much better, hardly hurt. He then wanted to look at my feet. Really, now that they were better? I then discovered Tumeric Paste. (Golden Paste) I had back surgery several year ago, but do to getting the flu 2 days after surgery it did something to my right side. So I was living on 3 to 4 ibuprofen a day several days a week. My Golden retriever started showing signs of arthritis. After starting the Tumeric paste, I don't take ibuprofen unless I have a real bad flair up. This has only happened 1 in over a year. When I do have a flair up, I use Deep Relief essential oil by Young Living. http://www.turmericlife.com.au/ Read up on this site, to see all the benefits. You make this in your own home. Several ways to take it. Make little frozen tablets, using miniature ice trays. Put it in a cup of warm water and drink. Add to a smoothie. I have several friends, who start using the Tumeric paste, with much success. One friend started taking it for his pain. As a wonderful side effect, it rid him of 3 warts he had for 8 years. The doctors had tried burning them, freezing them and injecting them with chemo. Another friend had lesions that disappeared. Another has the disease where the pigment in your skin starts going away....there is no cure. Her pigment is coming back. Another friend has Parkinson's and the turmeric paste is helping him sleep. Another gentlemen said his prostate numbers are finally down, since taking the Tumeric Paste. I am not a Doctor. Just sharing what I have learned and what has worked for me. Well it has been a long time since I posted. Life got me. I started making some health changes in my life. One of the things I have been doing, is using Essential Oils. 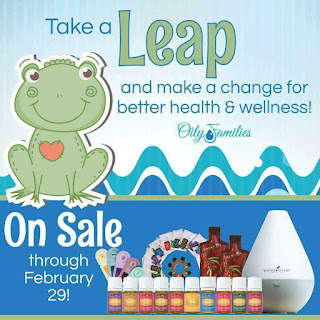 I love this company and its products. We have been slowly replacing our household products with ones that are chemical free. These has made a definite change in our health. We have been able to fight off what everyone around us is catching. I am a craft-a-holic. I love to try new crafts. My passions are tatting and crochet, but I also knit, bobbin lace, needle lace, quilting & card making. I have my own business. I am a professional machine quilter. I also work part time for a Bernina dealor. (sales, education, demonstrations) I am also retired Navy.